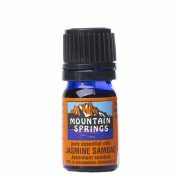 Jasmine Sambac, 7% in Jojoba Oil 5 ml. » Nevessence Inc.
Home » All Essential Oils » Search Alphabetically » J » Jasmine Sambac, 7% in Jojoba Oil 5 ml. 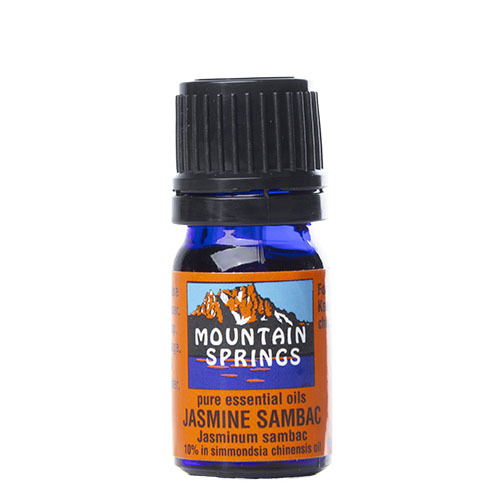 Jasmine Sambac, 7% in Jojoba Oil 5 ml. 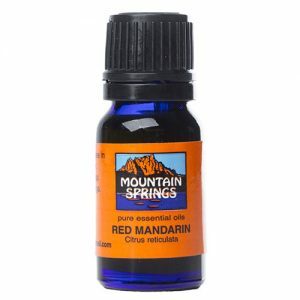 aphrodisiac, coughs, deodorant, depression, dry skin, laryngitis, perfumery, skin balancer, sprains, uterine disorders. 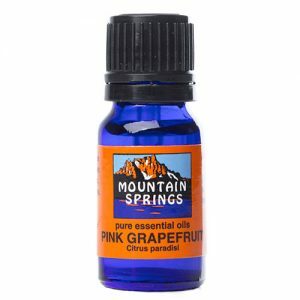 Grapefruit Oil, Pink 10 ml.